O.C. 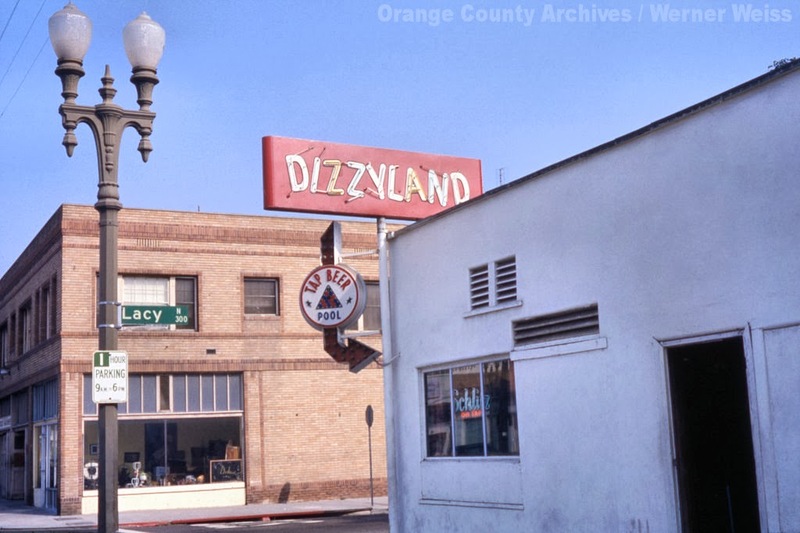 History Roundup: Dizzyland, Santa Ana, 50 shades of Earl Grey, etc. Dizzyland, Santa Ana, 50 shades of Earl Grey, etc. "When you wish upon a Schlitz..." Here's another 1974 photo (above) from the Werner Weiss Collection at the Orange County Archives. The building that housed Dizzyland, at 718 E. 4th St. at Lacy, in Santa Ana (as well as the building seen across the street) is long gone. I wonder if they got a visit from Disney's lawyers. It appears the building was The Imperial Cafe in 1941, El Charro Cafe in the 1950s, and Brick's Tavern in 1960, before serving as Dizzyland from at least 1966 until at least 1975. I'll bet there wasn't enough alcohol in the world to make this dive seem like "the happiest place on earth." The Santa Ana Historical Preservation Society are holding another open house at the new Santa Ana Fire Museum, at 120 W. Walnut St., March 8, noon to 4pm. You may (or may not) remember my posts about this museum back in August. For more information, see the SAHPS website. 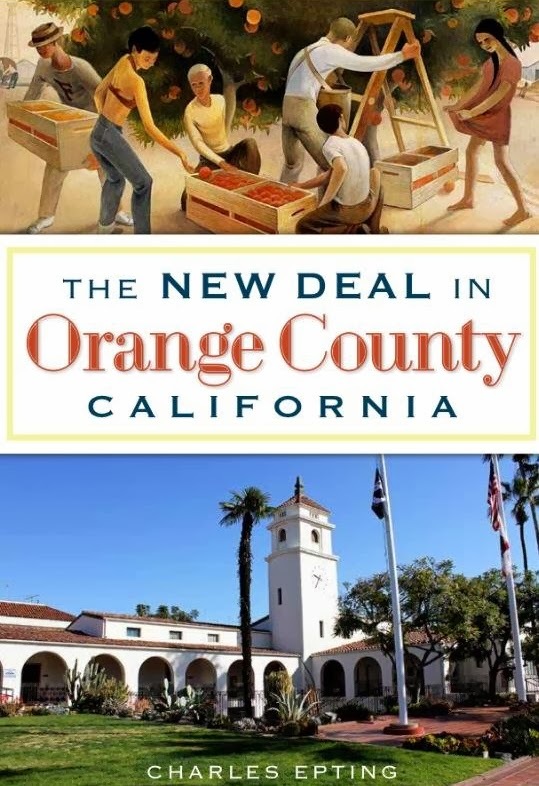 The Heritage Museum of Orange County (home of the Kellogg House in South Santa Ana) is taking another valiant stab at raising funds to restore the beautiful and historic Maag House and turn the first floor into space for rotating exhibits The inaugural exhibition, Journey Stories (on loan from the Smithsonian), is set to open in October, so the pressure is on! Also coming up at the Heritage Museum of O.C., the Victorian Tea Society is holding what they're calling the “Shades of Earl Grey Tea" on March 15. I think I'm too young to be told what that's all about.